What did he go there to do? How long did he stay there? How were the children? Did he see them, did he play with them? From that moment on, the witness statements differ. According to Gerald, he stayed in the apartment for 30 minutes; according to Kate, on the other hand, no more than 30 seconds. This difference of opinion is important enough to be taken into consideration. It's not the only one. David Payne allegedly went to the McCanns' apartment to find out if Madeleine's mother needed anything, if he could help her to take the children to the play area. He relates having seen Madeleine and the twins; the image apparently evoked for him that of three immaculate angels. Let's note that at 7pm, the last person to see Maddie - apart from her parents - is David Payne. There is a whole other version of that late afternoon, that of Fiona Payne. 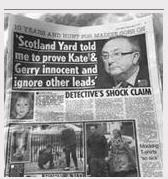 According to her, Gerry was not playing tennis but was in the apartment with Kate and the children. 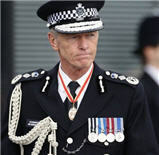 Apparently, she accompanied her husband when he went to the McCanns' apartment. Who is telling the truth? 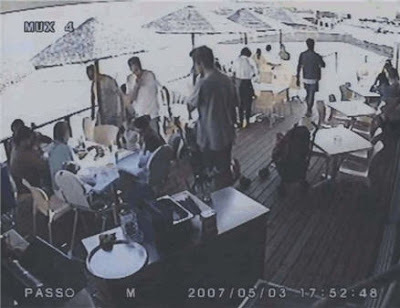 The photos taken on the terrace of the Paraiso prove that Fiona, her friends and their children left the restaurant 15 minutes after the men's departure - one of them David. What do these easily discernible contradictions signify? Little by little, Kate starts to get annoyed: she thinks it's up to the police to ask these questions; besides, there should be more of them looking for her daughter; she insists that it was a couple who abducted her...Y.M. assumes that the McCanns distrust her. 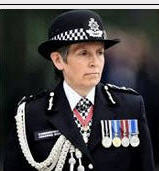 So, she shows them the official documents issued by the police and the English government certifying her professional qualifications. The friend of the family examines the papers and confirms their authenticity. In spite of this, Madeleine's parents don't seem to be very appreciative of this offer of collaboration. Y.M. tries to take Kate aside to speak to her quietly and ask her for more information about this couple who allegedly abducted her child. But she refuses, reacts aggressively and refuses to be separated from her two companions. Y.M. worries about the extreme state of agitation that Kate is in and notes that the latter has still not been examined by a doctor when she really needs to be. The couple's spokesman, the friend who has been present throughout the encounter, ends up telling Y.M. 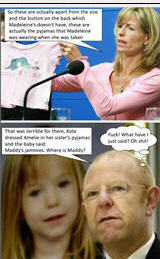 that the McCanns want her to leave. Before leaving the scene, she advises them not to trust the media and to remain silent. Y.M. has the feeling that she has already met this man, his face seems familiar to her. Was he, perhaps, mixed up in one way or another in a case she had dealt with in the context of her work? 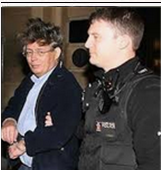 She will later learn that he is David Payne, organiser of the trips, the same person whose sleazy attitude had been reported by S.G. and K.G. There is nothing incriminating in his past and, as we were able to verify, he has no criminal record. What we are sure of is that he has been a close friend of Madeleine's father since university.